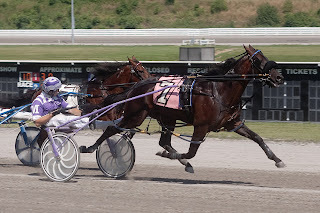 We didn’t have the winner of the Meadowlands Pace and had no luck with our suggested contenders around the ovals through the weekend. 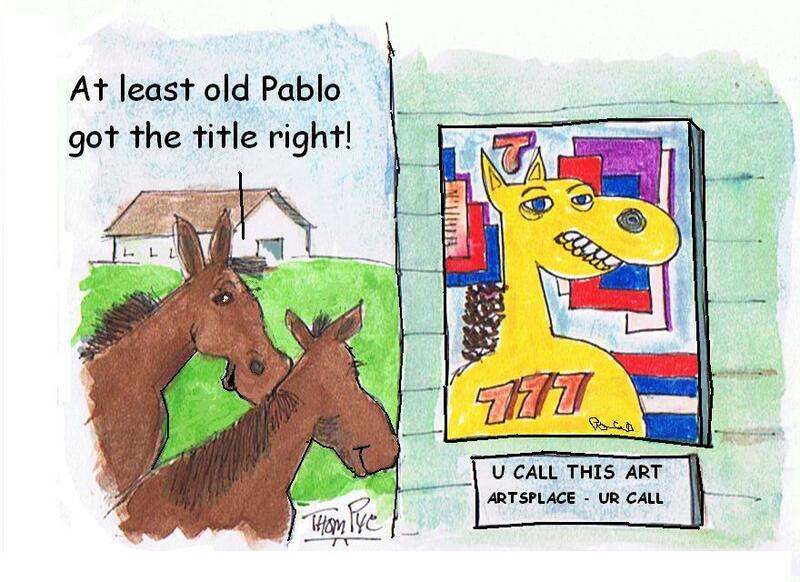 The “Pace” did, however, support our evaluation of the glamour-boy pacer situation. It is quite a crop. We had the winner of the Pace back when he won an elim for the North America Cup and paid almost twice what he did winning the Pace. But we didn’t like him in this group, but we were willing to expect that kind of race that transpired, considering the talented crop. As well, our glamour-boy trotters fell into disrepair in their journeys this weekend. This crop is plagued with inconsistent talent. That is, there are some mighty trotters here but the stride-breaking among them is extremely common this season. These breaks make it difficult to assess which colt might beat which considering we have to assume none of them will break. What occurred in the Stanley Dancer Memorial division, where Manofmanymissions put on a giant show of speed and talent at 13-1 (who among us was confident he would stay flat? ), was insult to injury when our choice, Charlie De Vie, broke as the only valid chaser in the field. Then, in the second “Dancer” division, Big Rigs stays flat but can’t hold on as the mega-favorite Chapter Seven wins in his first start of the year. Then, in our Maple Leaf Trot choice, the running began right at the top, eliminating Triumphant Caviar from the entire event. Our hearts were the only things breaking in Friday’s Del Miller Final when Lost Symbol could not hold the lead—at over 20-1—in the final strides when the 4-5 shot, Hey Mister, closed wide off of a perfect trip to win. And who beats us for second but our old favorite, Crème De Cocoa, who stayed on stride for this mile regardless of her 10-post start. And she was 99-1. Anyone who put that triple together based on reading this blog for the past year deserves every cent. Things can go awry in batches, for sure, and when there is not one ounce of fortune—a winner—to pick up the pieces, you just got to take it all on the chin. On to the next week as this wild cast of characters continues to cross swords in big stakes. The high-stakes classic trotting activity continues as the Hambletonian-eligibles narrow down to the elim fields. So keep your eyes on our exclusive Hambletonian Trail blog. Follow the analysis’s there and the reviews, results and archives at the Hambletonian Society home page. The coming attractions for the soph-colt pacers includes The Adios at the Meadows. The big event is the conclusion of a week of Grand Circuit stakes at the Pennsylvania oval. The day of the Adios, July 30, offers more than a million in purses. What was once an event offering same-day heat eliminations, there is now a week between the elims and the final. July 23 features the Adios elims, followed by the week of stakes and then the $500,000 final, which presents a $50,000 consolation as well. 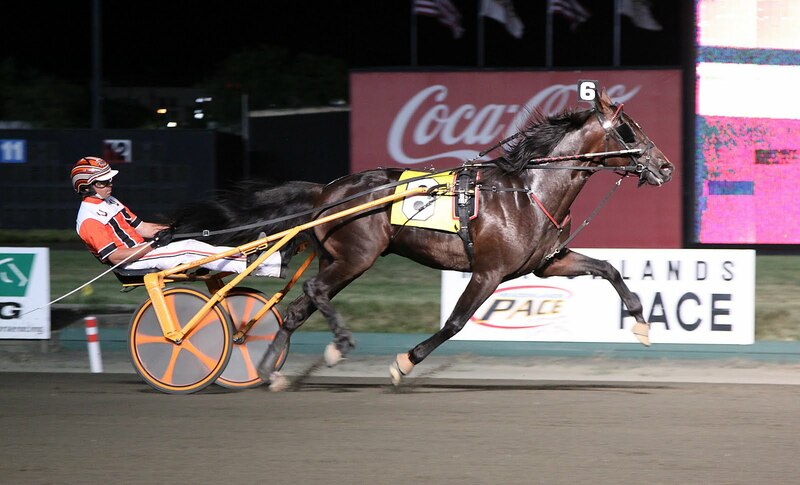 Top-ranking filly pacer See You At Peelers won her 20th-straight race taking the Tarport Hap at the Meadowlands on Pace night. And top trotter Arch Madness struck again, defeating the older trotters. Read Ken Weingartner’s thorough comparison of the two horses here. The 2011 Back To The Track National Pick-4 wager on Friday, July 15 paid $196.50 for a $1 ticket. We gave you two winners in the winning combo. For the most part, as you can see from the payoff, the quartet of winners were all public-condoned entities. John Campbell went from using a wheelchair to crutches after his May 31 accident. He has decided he will wait until he's 100-per cent healthy before deciding if he'll return to driving. Campbell, the sport's richest driver with $279 million earned, broke his right shoulder, right knee, a collarbone and cracked ribs after the spill at Chester.